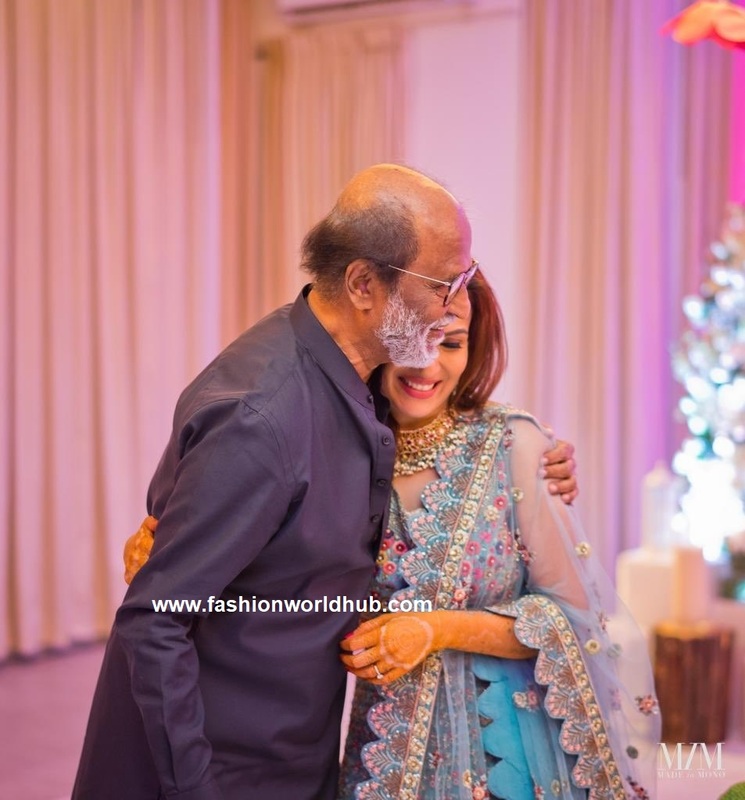 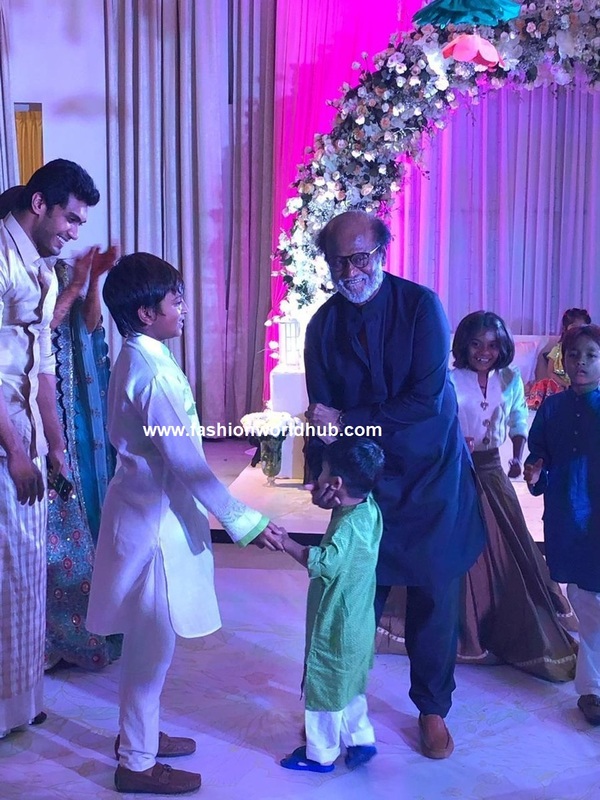 Soundarya Rajinikanth and Vishagan Vanangamudi sangeet function was held at last night and was attended by their close friends and family members . 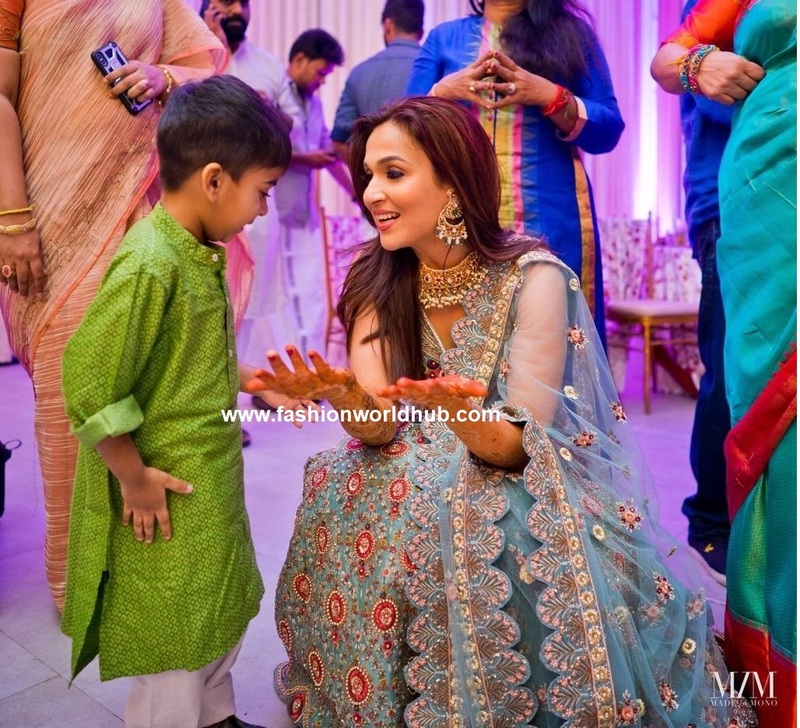 Soundarya for her sangeet she wore a blue embroidery work lehenga paired with matching blouse and duppata and she finished her look with statement diamond choker and matching chandbali ear rings. 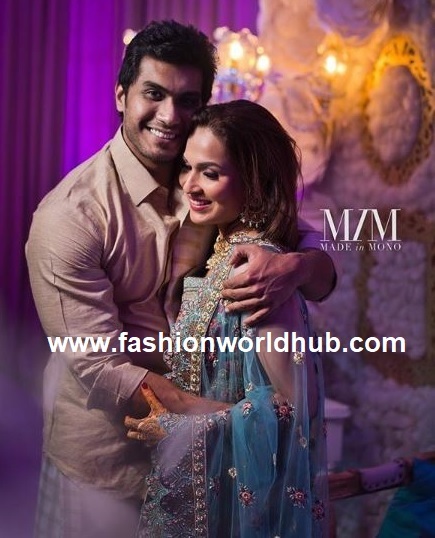 She looked gorgeous and vishagan was seen in traditional outfit. 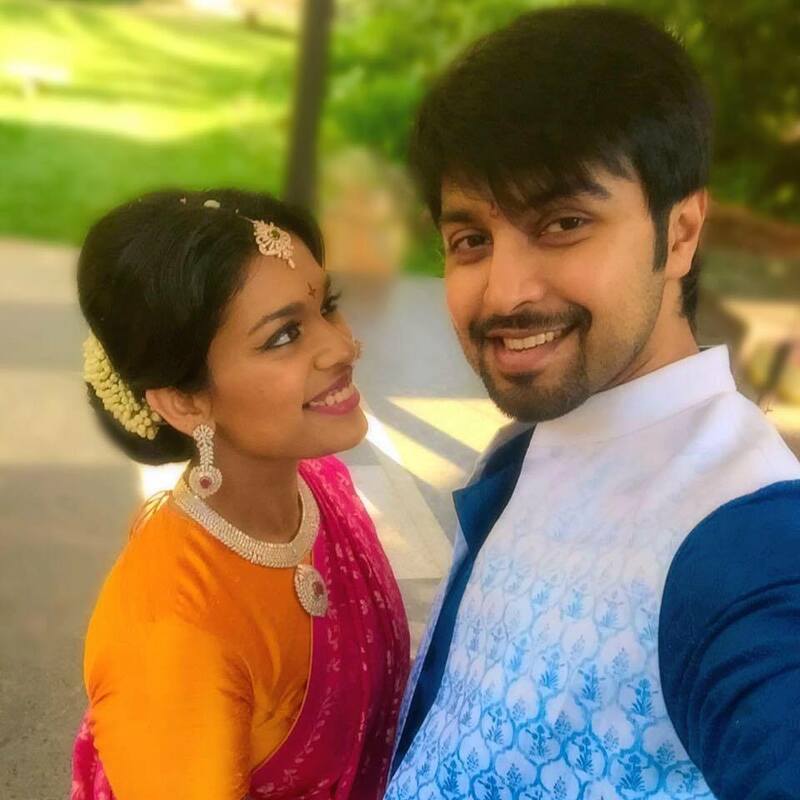 Have a glance of their sangeet photos! 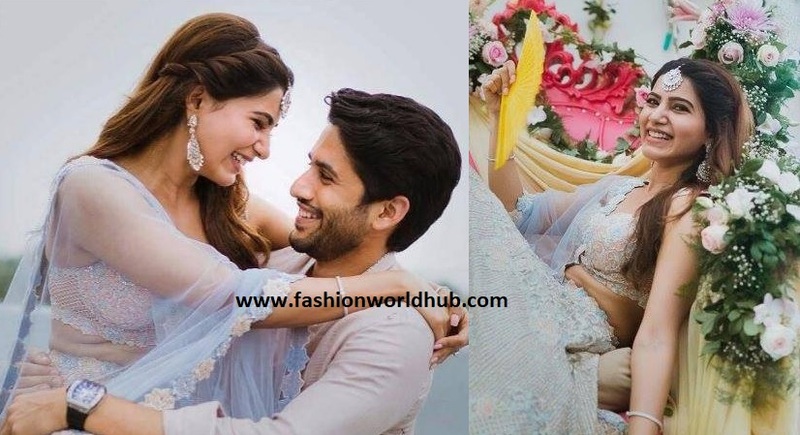 Samantha and Nagachaitanya Sangeet function photos!